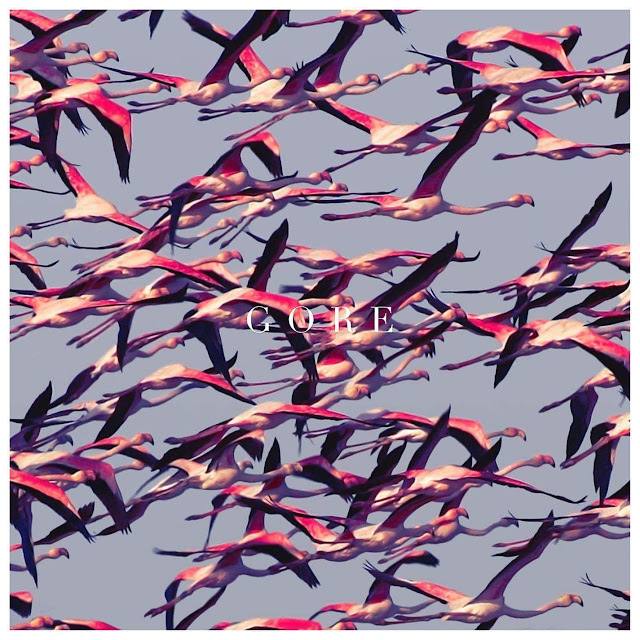 The eighth studio effort from Sacramento native rock outfit, Deftones, “Gore,” hit the Billboard 200 charts debuting at No. 2, making it the band’s highest charting album since 2003’s self-titled record. Billboard reports “Gore” has sold 71,000 units (physical albums and streamed albums combined) in its first week of release. To celebrate the new album's inception, Deftones performed at Amoeba Hollywood on April 11th and Jimmy Kimmel on April 12th. Regarding "Prayers/Triangles," it is No. 10 on the mainstream rock radio play. 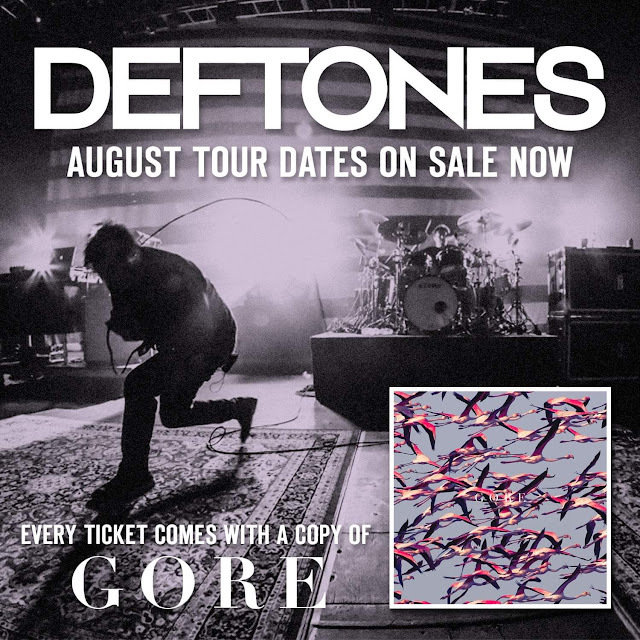 Chino says the track is very "Deftones-esque" and that it really fits well and represents who they are as a band now and what they've been about in the past. “White Pony” is Deftones' strongest debuted album, selling 177,000 copies in its first week and slotted at No. 3 on Billboard’s Top 200 charts in its inception to the market. Deftones will be kicking out their touring schedule in support of "Gore" on May 8th at Carolina Rebellion. June 3rd they kick off their European leg of touring, then back to Buffalo, NY on July 31st for Wedg Edgefest 2016 and touring through all of August in the US. Each ticket comes with a free copy of "Gore," your choice of digital or physical copy. You can check out a full list of the tour dates and available tickets HERE.